Please avoid riding the trails when the ground is soft due to thawing conditions. This may occur during spring mud season or on warm mid-winter days. A basic guide is to not ride if leaving numerous ruts throughout the trail system. 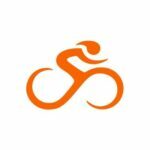 Even the majority of the trails are in good condition, leaving ruts causes excessive wear & tear, possibly creating more work for the volunteers that maintain these trails. 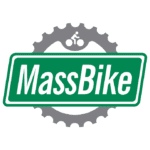 Mountain biking in New England? 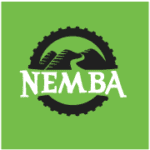 Now is a great time to join NEMBA!